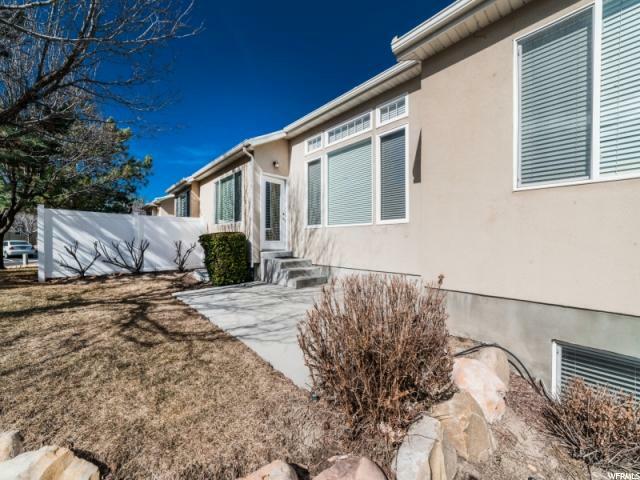 MULTIPLE OFFERS RECEIVED. 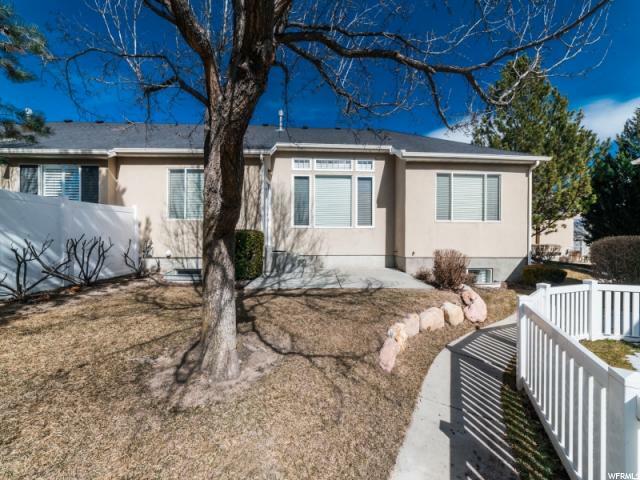 HIGHEST AND BEST DUE BY TUESDAY 3/5 AT 10 AM. 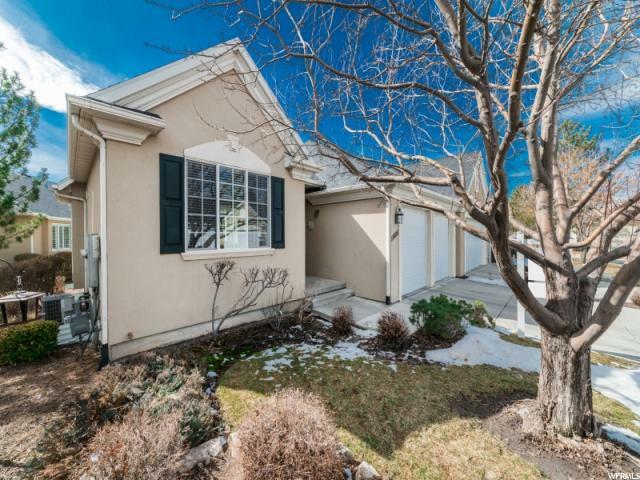 Draper Single Level Living at its finest and in a cul-de-sac, this rambler offers 11-foot and 9-foot ceilings, lots of big windows and spacious bedrooms. 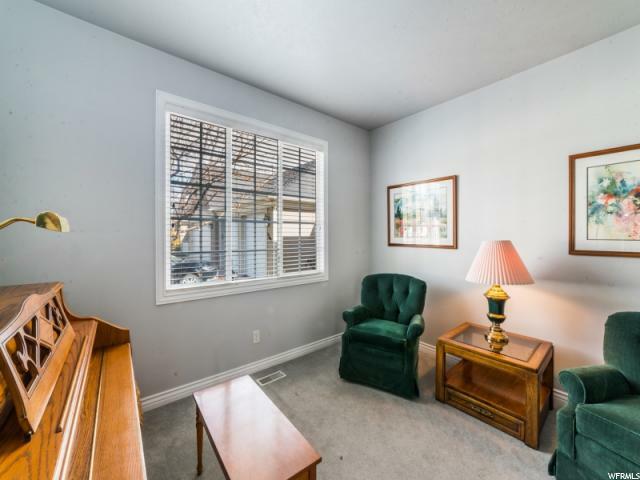 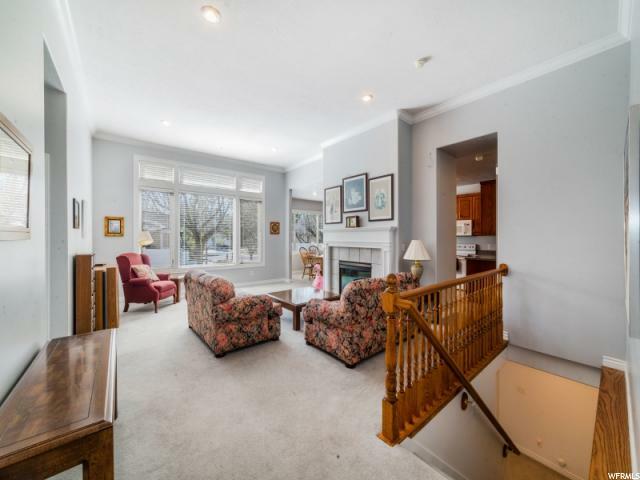 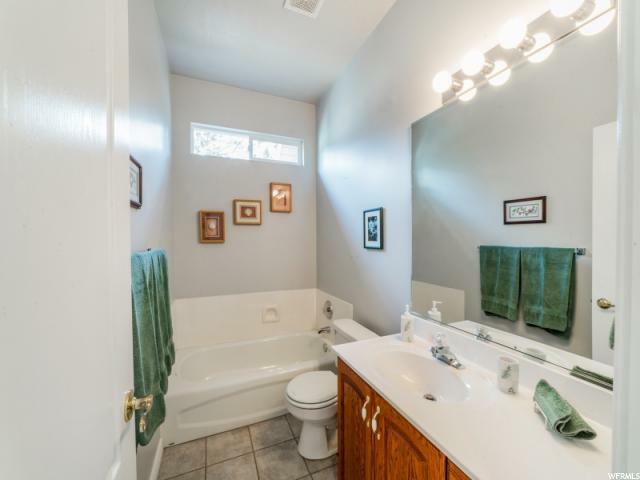 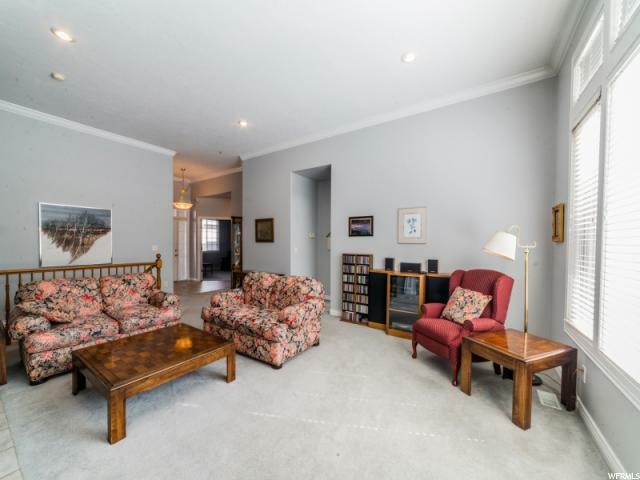 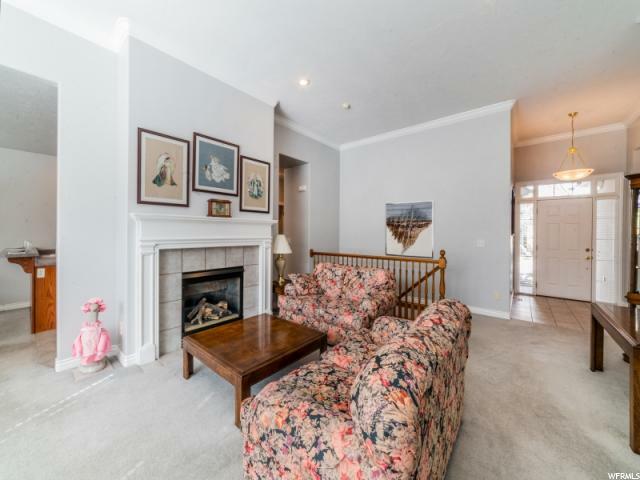 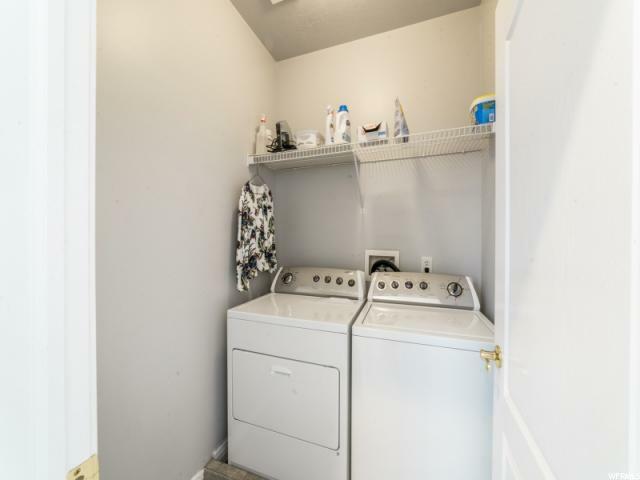 The main floor boasts two full baths, two bedrooms (one is currently used as a music room/den), laundry room, large living room with fireplace, kitchen with semi-formal dining area and bar dining and has a walk out to a lovely patio - Perfect for relaxing or entertaining. 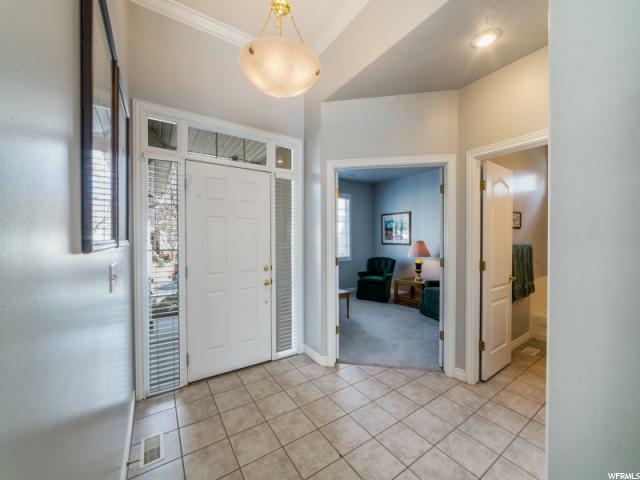 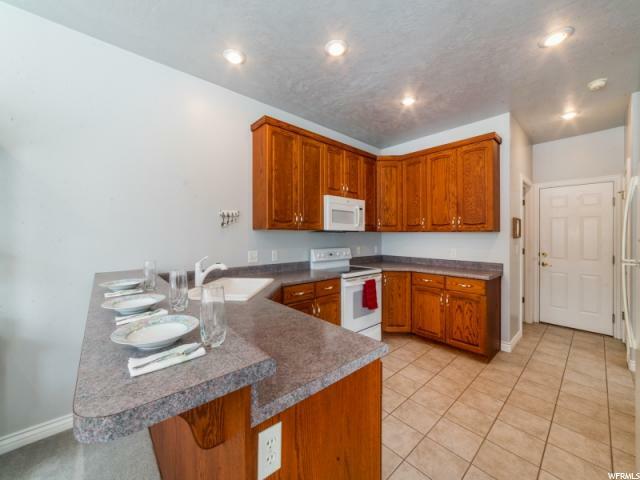 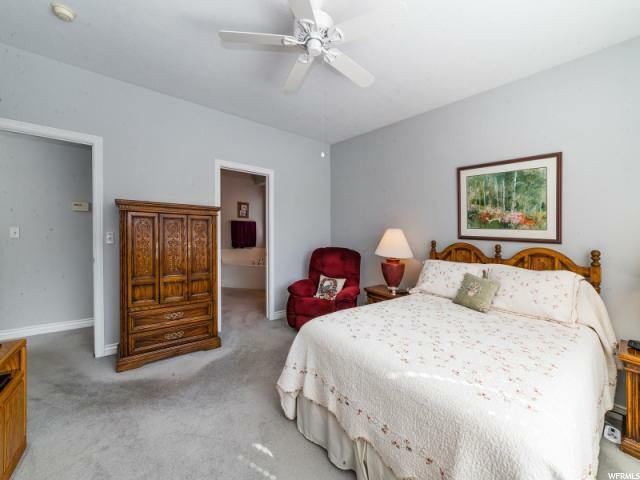 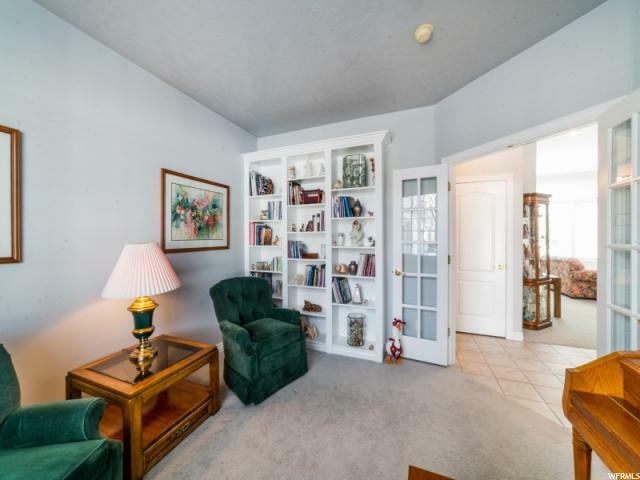 Downstairs features an enormous family room to host all your holiday gatherings, two additional bedrooms, and another bath. 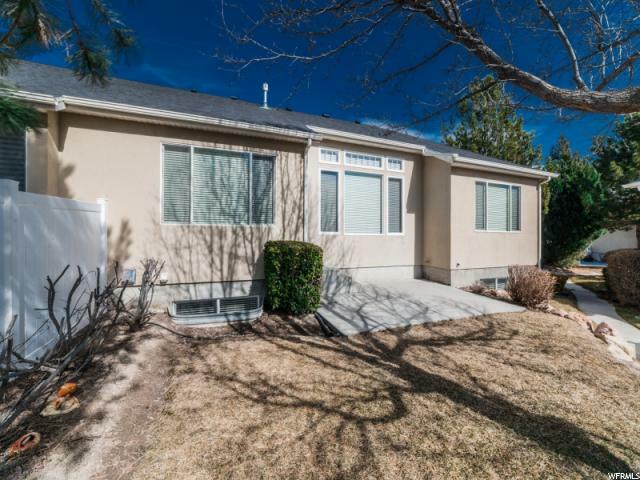 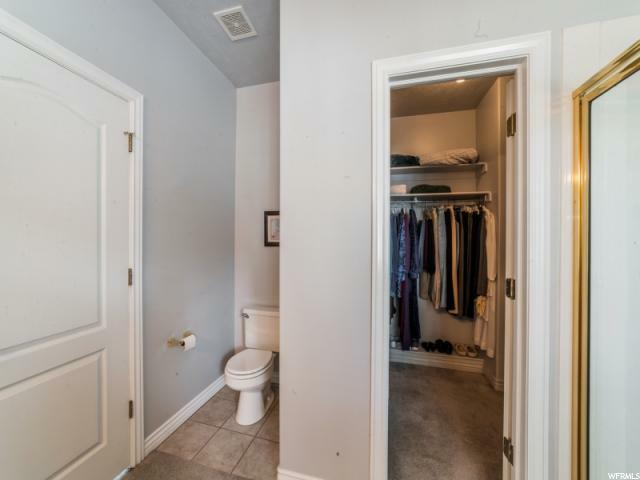 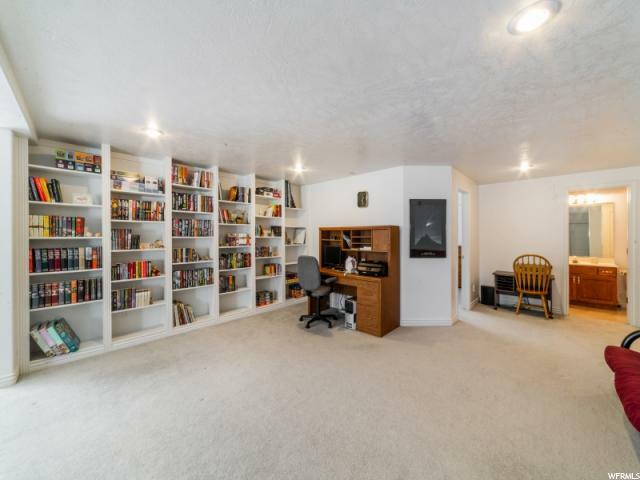 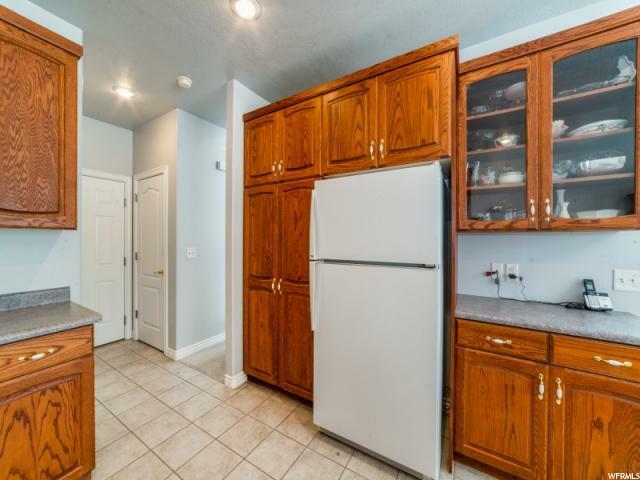 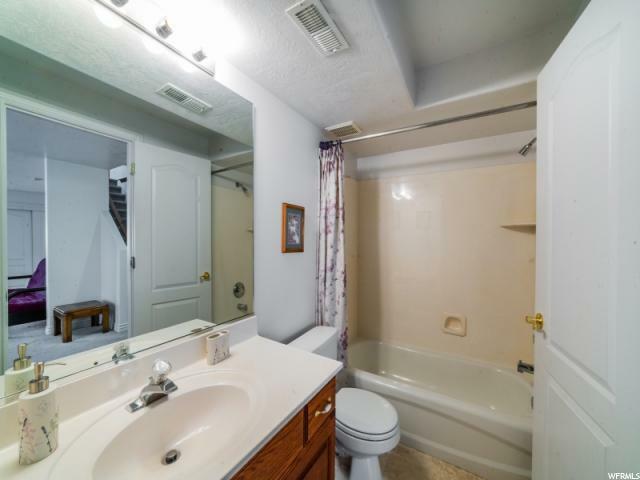 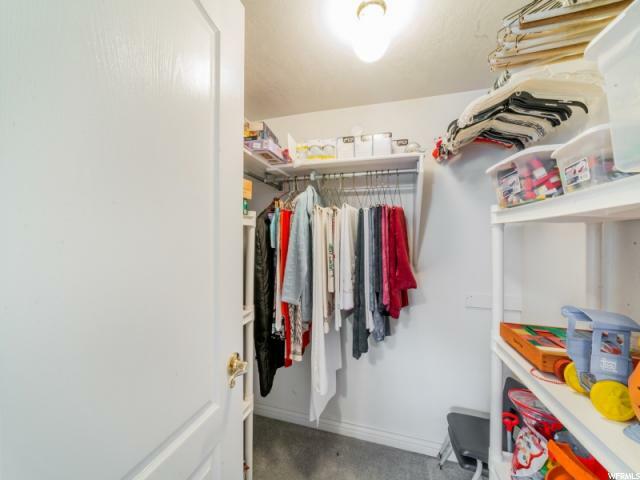 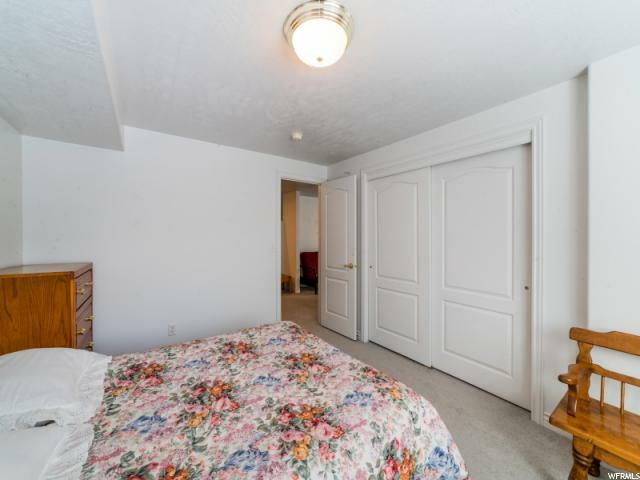 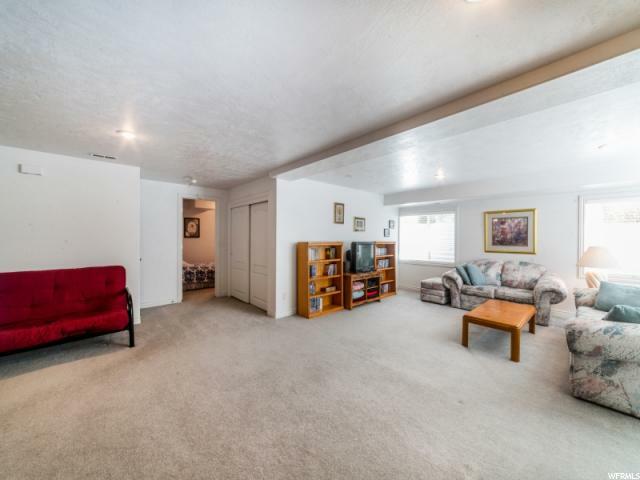 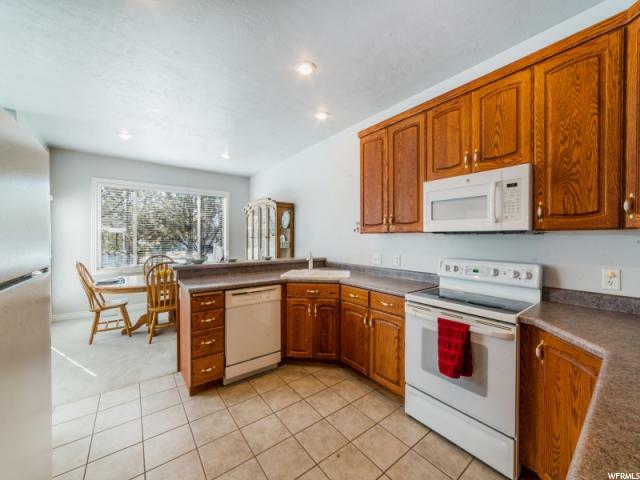 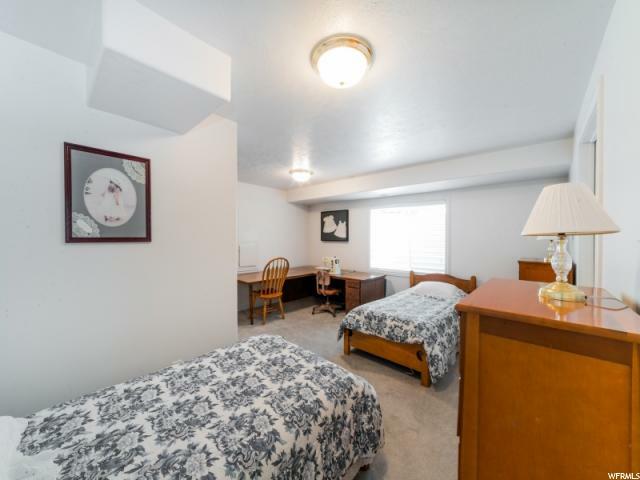 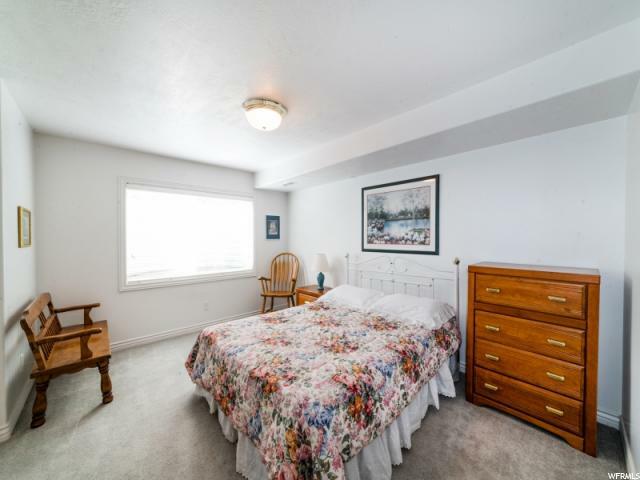 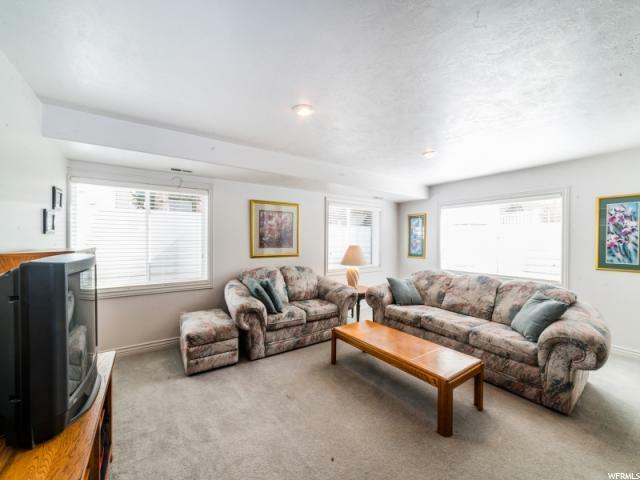 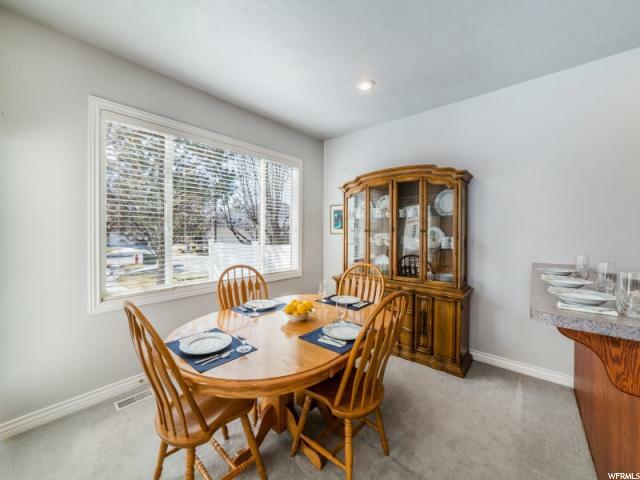 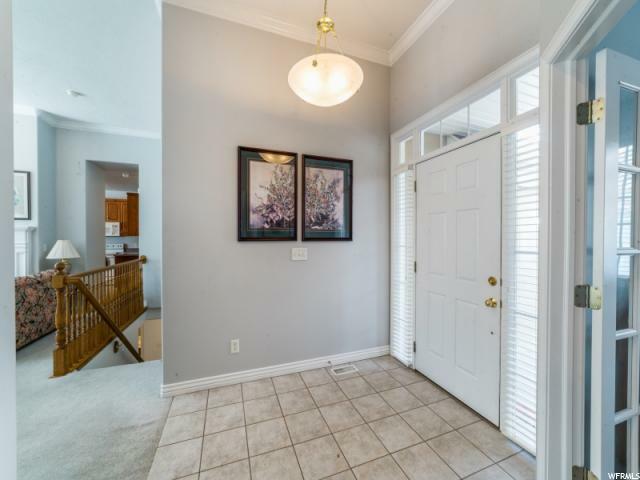 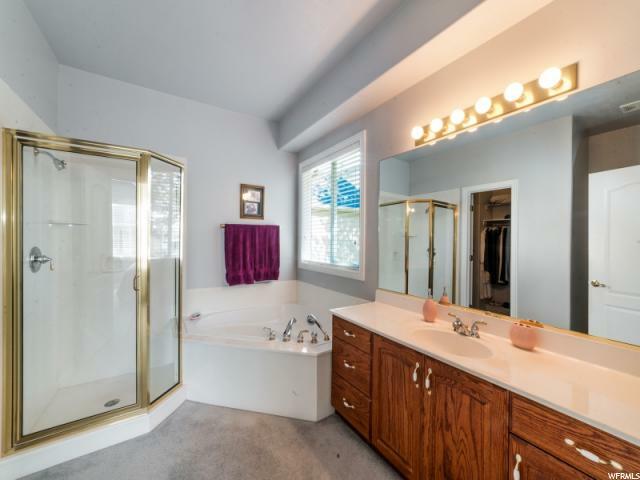 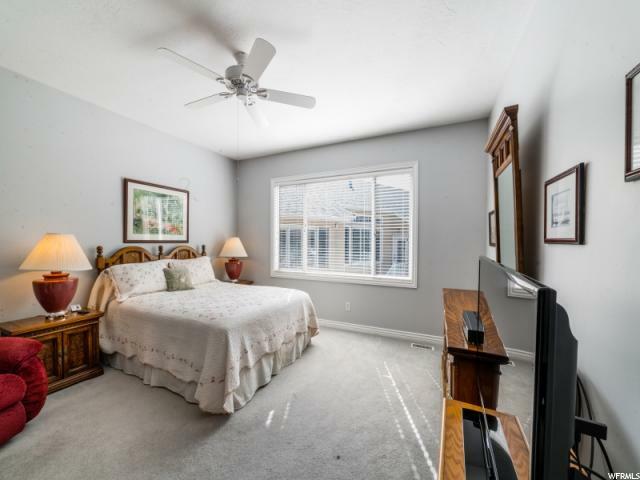 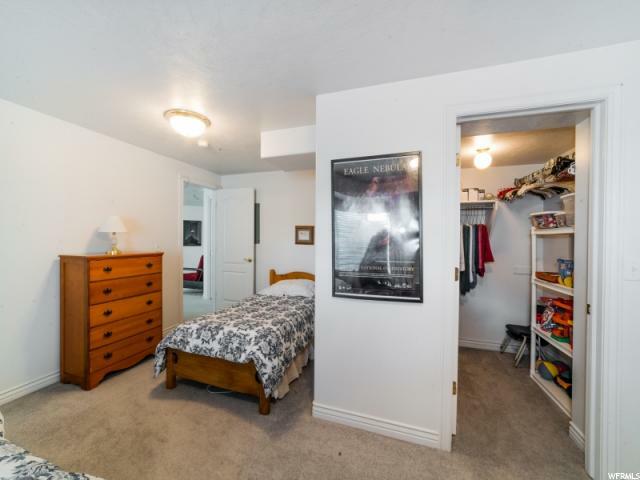 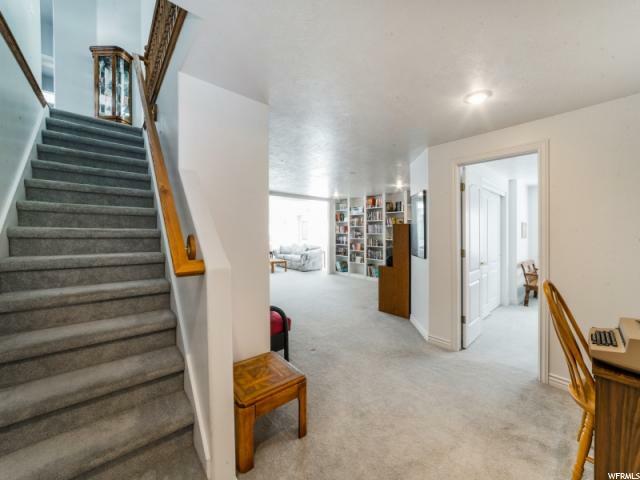 This home is in the much sought "Cottages on Kimball Lane", a gated community, which is located next to Juan Diego High School and conveniently near shopping, restaurants, movies and offers easy access to I-15.